We’re excited to release the Exhibit Documentation for Four Solos 1, featuring works by Andrew Abbott, John Phillip Davis, Travis Rice, and Senid Tabakovic. 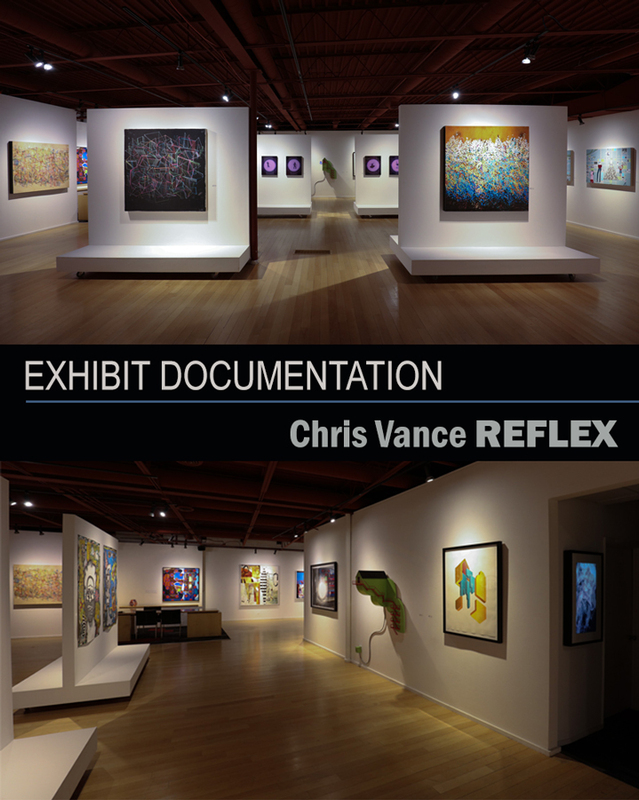 Our Exhibit Documentations are currently being held on our new site MobergArtServices. com. 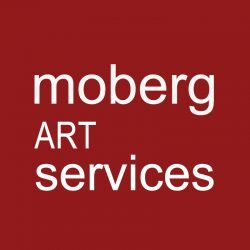 Moberg Gallery specializes in contemporary art, exhibiting over 50 Iowa and national artists. 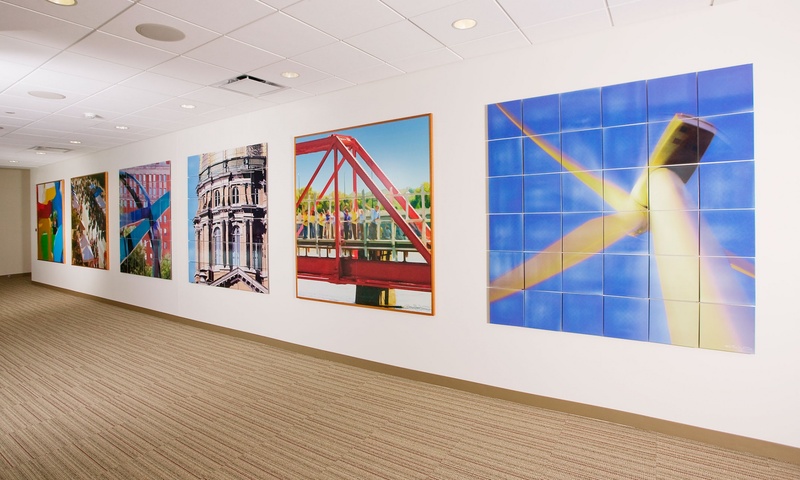 For over a decade, Moberg Gallery has been one of the leading contributors to the evolving visual arts culture of the Midwest. The gallery has held more than 100 solo and group shows, exhibiting artworks in various styles, genres, and media. The gallery has acquired artwork for museums, corporate and private collections, as well as for public art projects nationally. 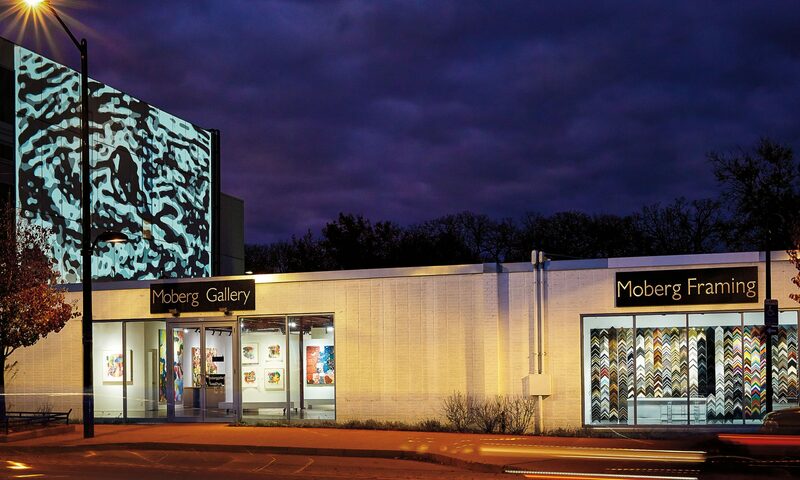 Moberg Gallery continues to set the standard for contemporary art in the Midwest.